Author Question: What is your favorite thing about Servants of the Storm? I feel like *should* say that I love how fiercely Dovey fights to save her friend Carly, but my answer is far more selfish and indulgent. I'm from the South, and I really love the creepy, abandoned, vine-draped, Southern Gothic languor of Savannah. Writing this book was a paean to the parts of Georgia that I find most beautiful, haunting, and dangerous. I loved my research trips, which included visits to Bonaventure Cemetery and horse-drawn carriage tours with my brother-in-law, the Dread Pirate Robert. We traced Dovey's path through downtown, and I got to envision what Savannah would look like after a demonic hurricane. So I loved dwelling in that world. And making the creepy parts even creepier. When your life as you know it is taken from you, how do you go on? Imagine this: You are fourteen, watching the fireworks at a 4th of July party, when a rocket backfires into the crowd and strikes your eyes, leaving you blind. In that instant, your life is changed forever. How do you face a future in which all your expectations must be different? You will never see the face of your newborn sister, never learn to drive. Will you ever have a job or fall in love? This is Emma’s story. 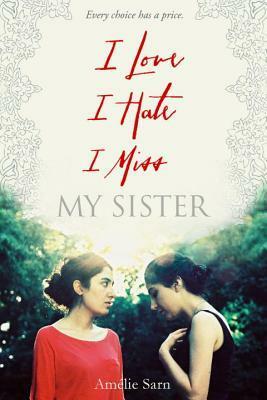 The drama is in her manysmall victories as she returns to high school in her home town and struggles to define herself and make sense of her life, determined not to be dismissed as a PBK – Poor Blind Kid. 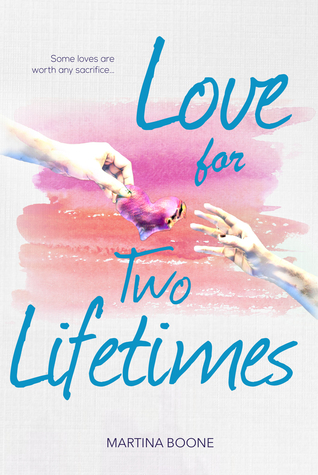 This heartfelt and heart wrenching story takes you on Emma’s journey and leaves you with a new understanding of the challenges to be faced when life deals a devastating blow. 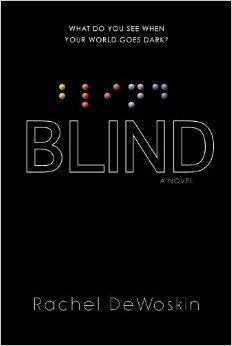 Author Question: What is your favorite thing about Blind? What is your favorite thing about BLIND? 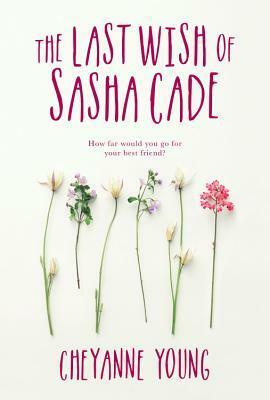 My favorite thing about Blind is Emma Sasha Silver, the colorful girl at the center of the book. She loses her eyesight in a horrific accident and yet still manages to be a brave and resilient warrior about her teenage life. I began to imagine and write Blind when my two little girls and I read The Black Book of Colors every night for a year. I was both frightened and inspired by that shiny, embossed wonder, a children’s book full of images you can feel rather than see. The more we touched the pages, the more I wondered what it would be like to be able to see and then lose that ability. Would my memories stay visual? Would my senses cross so that I could taste, smell and hear colors? What would language look and feel like, and how would I read, think and make meaning of the world? 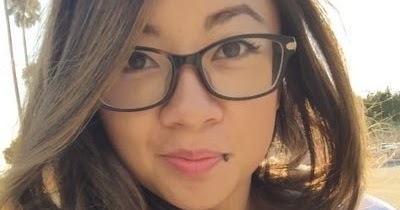 What if one of my daughters lost her vision? We would read with our fingers and voices, take in books, each other, and everything around us in an utterly changed way. The stakes would be astronomical. What if feeling became our way of seeing? Author Question: What is your favorite thing about Two Girls Staring at the Ceiling? 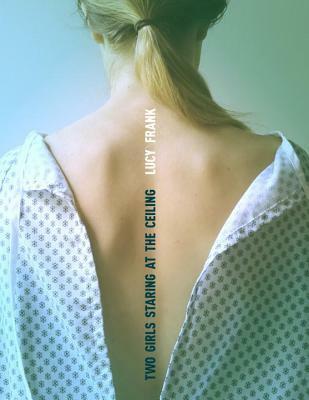 My favorite thing about TWO GIRLS STARING AT THE CEILING is the way the book ends. I know: the two girls are in the hospital, so they either live, and go home, or one dies, or they both die. But coming up with a last chapter, and a last page that felt right made me very happy. 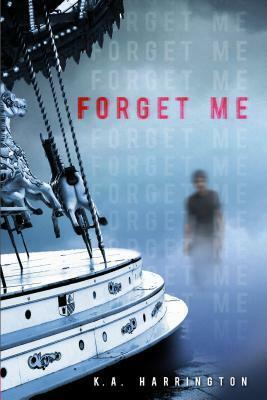 Author Question: What is your favorite thing about Forget Me? I love so much about FORGET ME. The setting (a dying town with lots of abandoned places) was so fun to write. And the twists and turns come fast. But my favorite thing about FORGET ME is the relationship between the main character and her best friend. I’ve always enjoyed writing romance and there is a romance in FORGET ME, but my favorite relationship in the book is between two friends, Morgan and Toni. Those girls stole my heart. 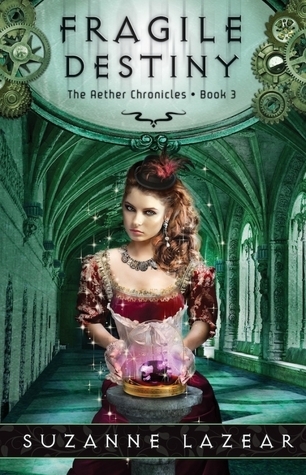 Author Question: What is your favorite thing about Fragile Destiny? There’s so much to love in FRAGILE DESTINY, most of which are spoilers. 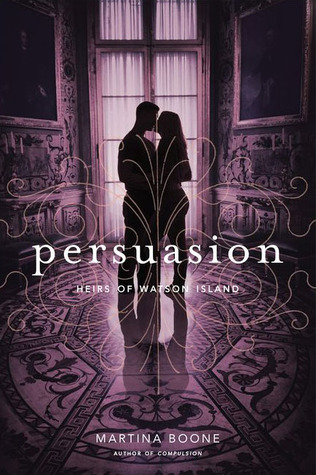 It was a lot of fun weaving together bits from the other books—solving mysteries from book one, resolving things in interesting ways, putting in some major surprises. Also, there’s a lot more kissing in this book than in book 2. But there are still explosions and a lot of cake. Author Question: What is your favorite thing about Magnolia? My favorite thing about MAGNOLIA is the setting. I've been wanting to set a book in Mississippi--the state in which I attended college--for a long time. There's just something so...I don't know...atmospheric and romantic, almost a kind of timelessness, about small-town Mississippi, and I really wanted to capture that. The moonlight and magnolia, so to speak. And girls and boys like Jemma and Ryder? Well, that's how they grow 'em in Mississippi. It isn't at all uncommon for a girl to be a straight-A student, a cheerleader, know how to shoot *and* sew, spend hours each week doing volunteer work, and win beauty pageants in her spare time. In fact, it's safe to say that Mississippi girls remind me a lot of the polite, "accomplished" young ladies from Jane Austen novels. And for many Mississippi boys, it's football, good manners, and a lazy southern drawl. 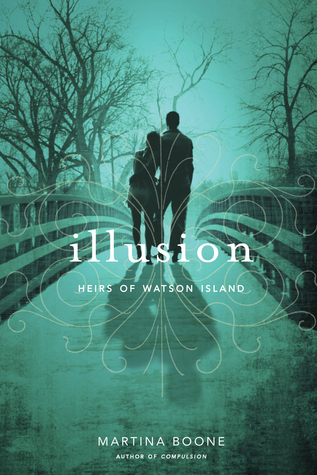 Author Question: What is your favorite thing about Of Metal and Wishes? 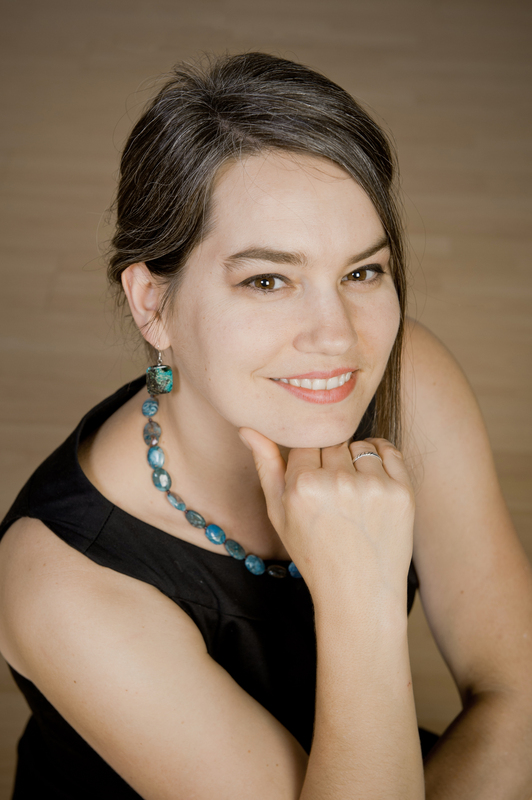 Author Question: What is your favorite thing about The Girl from the Well? I understand that nowadays there's a lot of negative connotations that come with that term, but I mean this in the original definition that it was intended: I believe that men and women are equal, that patriarchy frequently demeans both genders (women according to how the patriarchy treats them, and men according to how patriarchy expects them to treat women) and that we need the understanding and cooperation of both sides to make this a reality. That said, real life is a sad, angry thing. What I love about The Girl from the Well is that when you peel back the ghost story you'll find that it is in many ways a feminist book. Okiku started out life as someone powerless - an unimportant maidservant who would have lived the rest of her life in relative obscurity, like many other servants before her. But it takes one act of cruelty to turn her not only into a survivor (albeit of the incorporeal persuasion), but as someone who comes into her own power and into her own worth. In the same vein, my other protagonist, Tark, is also a victim who'd been horribly treated by the women (I'm being a little ambiguous here, so I don't give too much away) in his life, and if he'd grown up a misogynist some might have understood why. 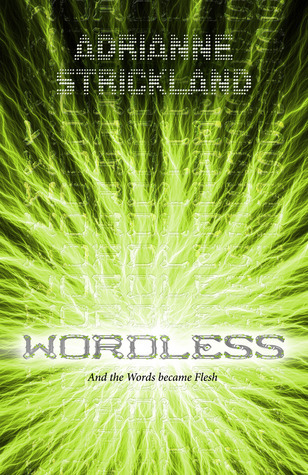 But Tark is a little too smart to go that easy route, and I have always wanted to write about characters who go beyond what's expected of them. In many ways it's also wish fulfillment on my end. If people had the ability to come back after they died to forever torment their killers I would imagine the concept of world peace would be less of a dream, and I imagine the world itself would be - not necessarily a better place, but a place where equality and fairness would be easier to achieve. 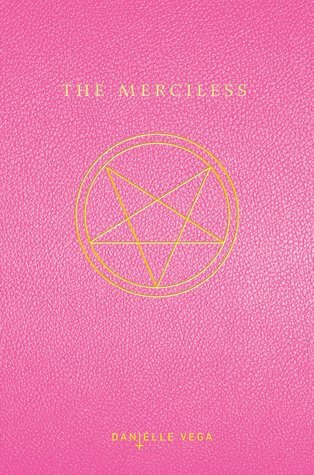 It's a very liberating thing to write about, about a girl who takes the worst thing anyone could ever have done to her, and turn it into her greatest strength. 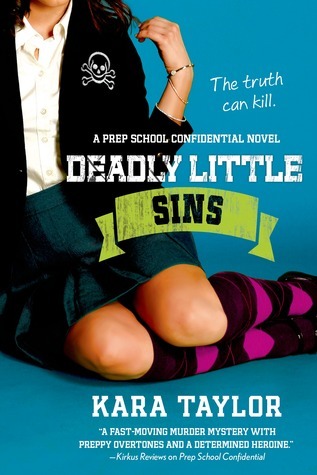 In Kara Taylor's Deadly Little Sins, Anne Dowling investigates a mysterious disappearance in this fast-paced, twisty conclusion to the Prep School Confidential series. 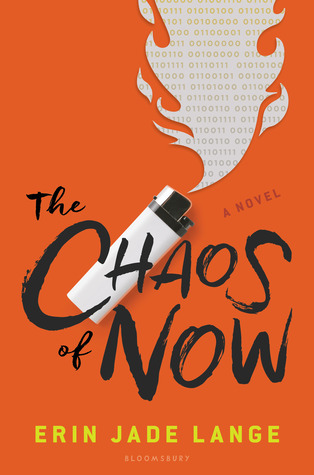 It’s August and Anne is back in New York City for the summer, but she can’t escape the memories of the terrible things that happened at the Wheatley School last spring— and the possibility of being expelled looming over her. When an unexpected— and suspicious— turn of events gets Anne sent back to Wheatley, she’s determined to figure out what happened to her favorite teacher and only adult ally at the school: Ms. Cross. 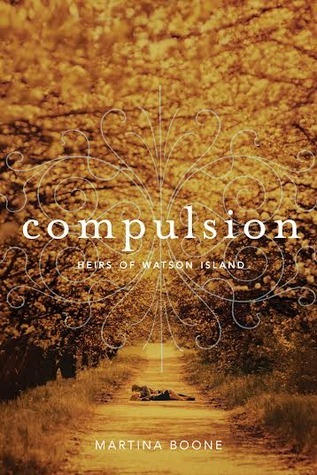 After a shocking, gruesome murder with connections to the Wheatley School occurs, Anne is convinced there’s more to Ms. Cross’s sudden disappearance, and that her favorite teacher is in danger. But after an ugly breakup with Brent and a new, inexplicable distance between her and Anthony, Anne isn’t sure who she can trust. 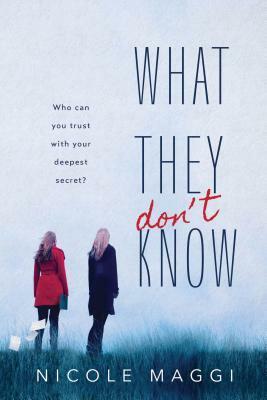 And even worse, someone at Wheatley knows the truth about what happened to Ms. Cross— someone who will stop at nothing to keep Anne from learning the truth in this engrossing, unputdownable read. I hope this is international. 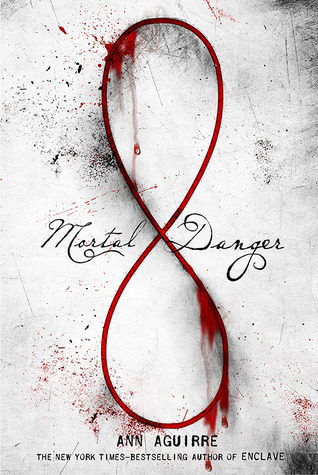 Mortal Danger looks good! 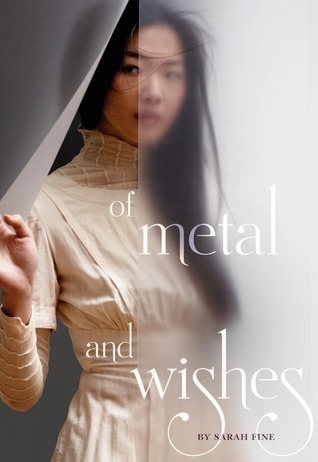 I've been impatient to read "Of Metal and Wishes"- it sounds amazing! I haven't seen anything about "Two Girls staring at the Ceiling" until now, but it's caught my attention as well… Thanks for the giveaway! SUCH an excellent release week!! 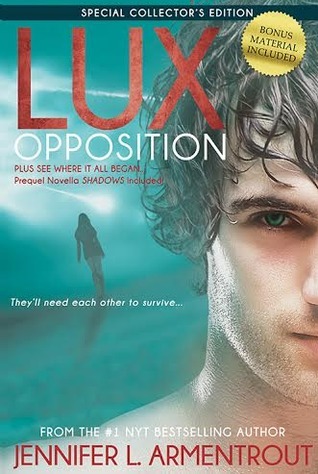 I cannot wait to read Opposition, Of Metal and Wishes, Mortal Danger!!!! 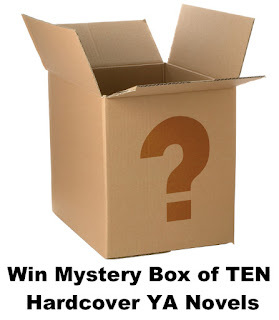 Giveaways are so fun! 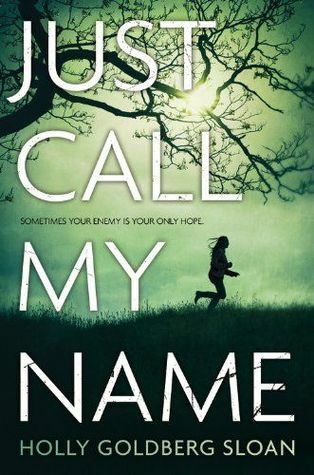 Just Call My Name, and Mortal Danger look like they'd be really good. 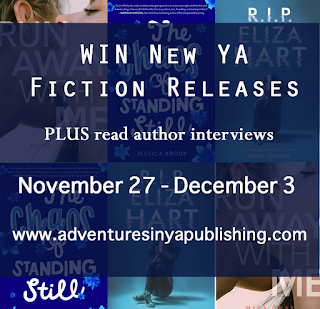 Lots of great release news and book news! Congrats to all. Thanks for the updates on new releases. 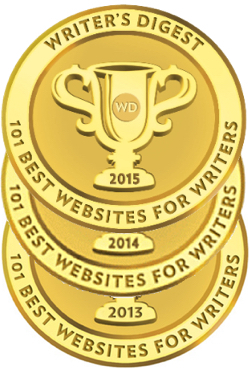 I've come to depend on your blog for the info. I love novels in verse and Two Girls Staring at the Ceiling sounds so different. Love the giveaways too. Blind sounds absolutely fascinating. I love the authors inspiration and knowing this is where it was born makes the book more fascinating for me. 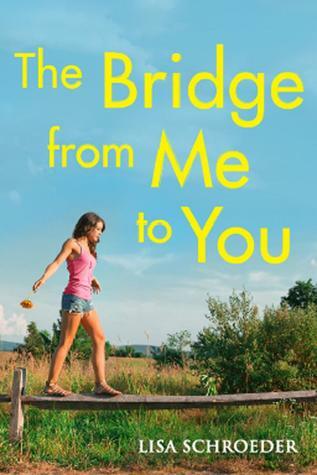 I read a teaser for Forget Me and between that and the cover, this is definitely a book I will be buying. Can't wait for it! Servants of the Storm and Blind both sound so great. 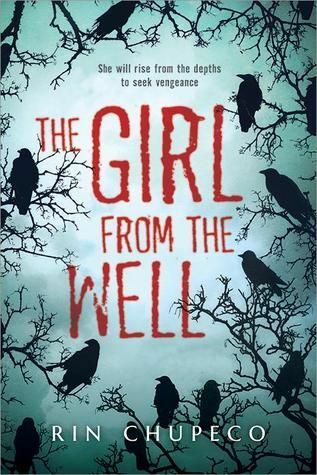 Cover of the week, I think, should go to The Girl in the Well.It is creepy! So many good books out this week. I need more time! Sounds great! but the giveaway is international? All three of these a re wonderful choices, thanks. 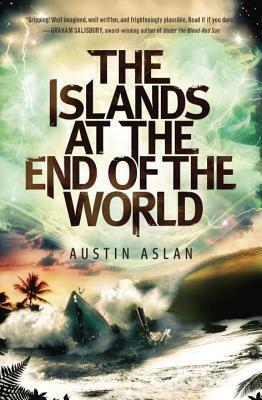 The other books in the list are no slouches either, there's a lot of good stuff being released right now. These, as always, sound great! Servants of the Storm sounds really good! 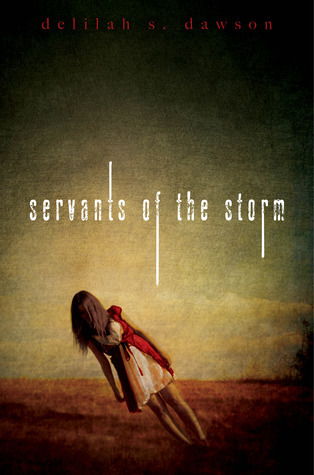 Three thrilling stories this week, but Servants of the Storm sounds amazing! 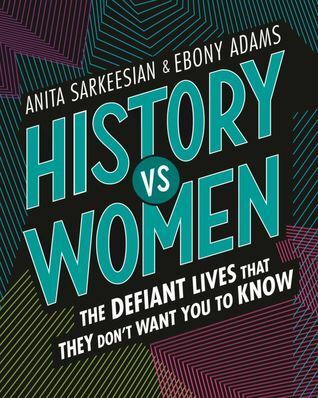 Great books come out this week. Thank you for sharing them. Absolutely amazing choices! Thank you so very much for the awesome giveaway!